Partner Advice on Abusive: What is Bipolar Abuse and What is Abuse? “Oh my god! He did what? That is so unlike him. He is a family man. He would NEVER have an affair. 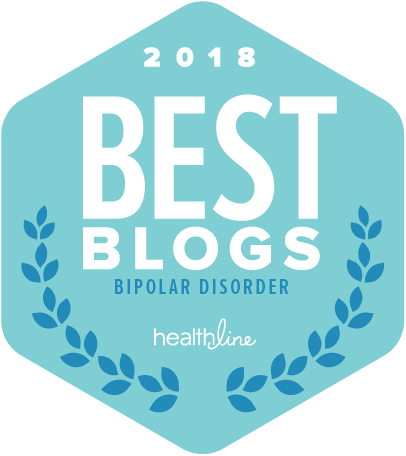 Bipolar is a very specific illness. We have mood swings. Our mood swing behaviors are not based on our personality. Many of our mood swing behaviors will be incredibly out of character. If we talk this way we are either still sick or we have a lot more going on than bipolar. If you are a parent of a child with bipolar disorder, please join me on The Stable Table on Facebook. If you are a partner, please join me on The Stable Bed. 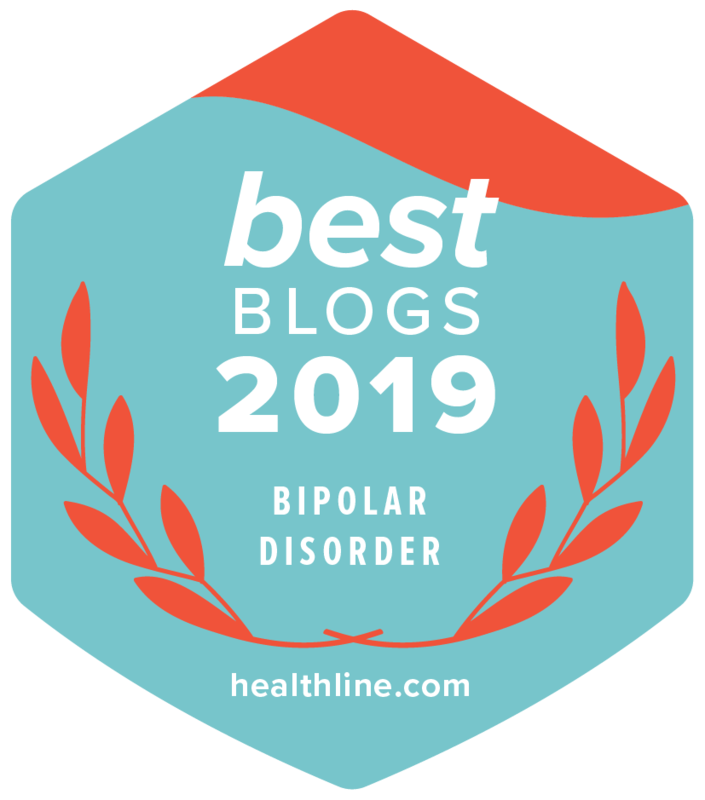 If you want to follow my journey with bipolar, please join me on Julie A. Fast and Julie A. Fast Books on Facebook.